Graphic designers are moving away from designing artefacts to designing tools, systems and experiences. Industry is now seeking editors, curators and visualisers of digital information. With this shift, new pedagogical challenges have emerged in order to ensure relevancy of current design curricula within a context of social, political, economic and cultural transformation. This essay explores the dynamics of this relationship, using the example of two eras at the Royal College of Art, London, in which education was reimagined. The first (1948) involved Richard Guyatt’s manifesto for a new kind of teaching in the changed post-war industrial environment, the second is ongoing and stems from a discussion about Guyatt and his contemporary relevancy that happened as part of the 50-year celebrations of graphic design at the RCA. In particular, it will ask whether Guyatt’s basic tenet of ‘Head, Heart, Hand’ holds true for 2015 and beyond. This is an edited version of a paper presented as one of three keynotes (with Tony Fry and John Thackara) for the conference 'Design Education: What do you see? What do you think about it? What do you make of it? 'held at the University of Ljubljana and the Academy of Fine Arts and Design (Slovenia), 22 April 2015. 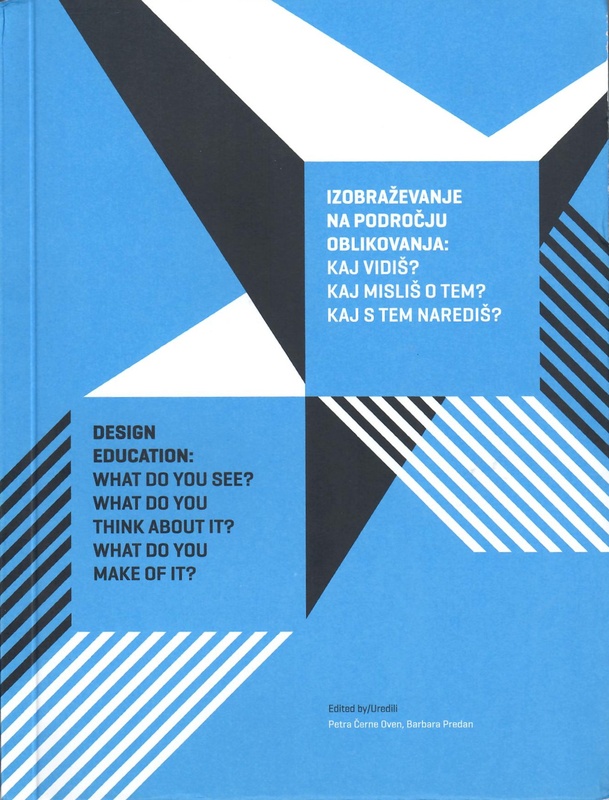 Design Education: What do you see? What do you think about it? What do you make of it? The book explores the possible methods through which the delivery, acquisition and imparting of knowledge occurs; building on work by Alain Findeli (2001) and Jacques Rancier (1991).